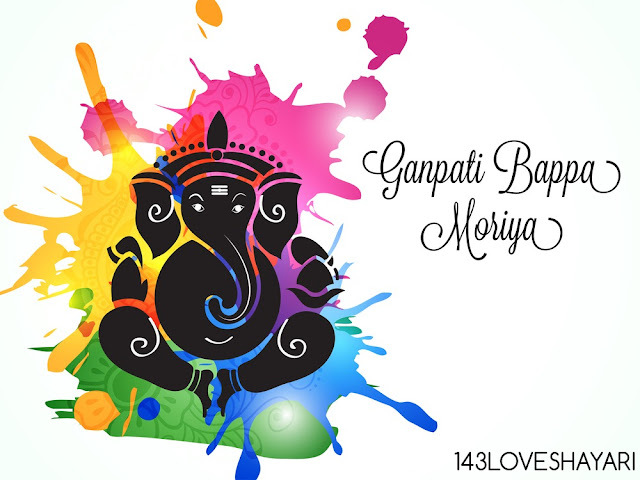 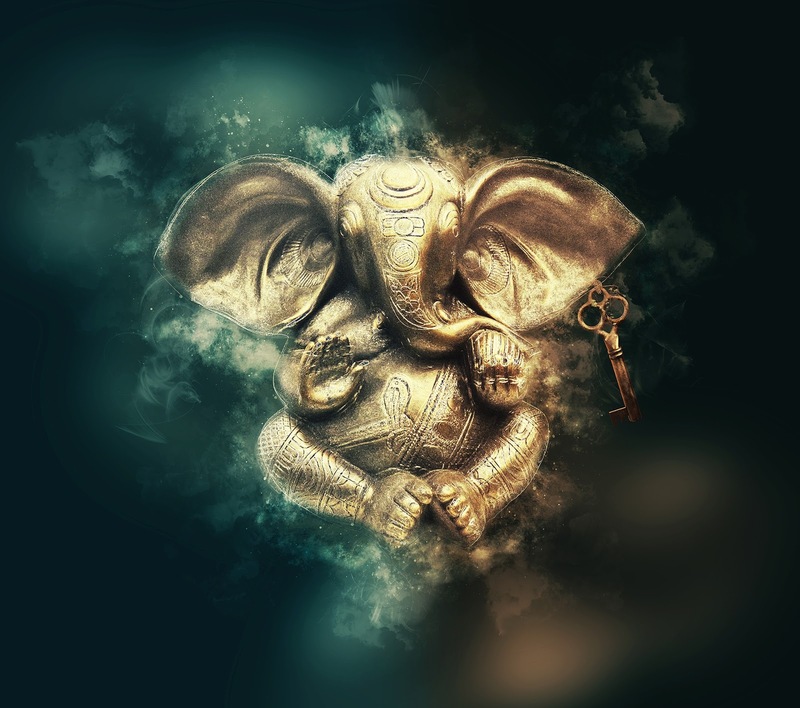 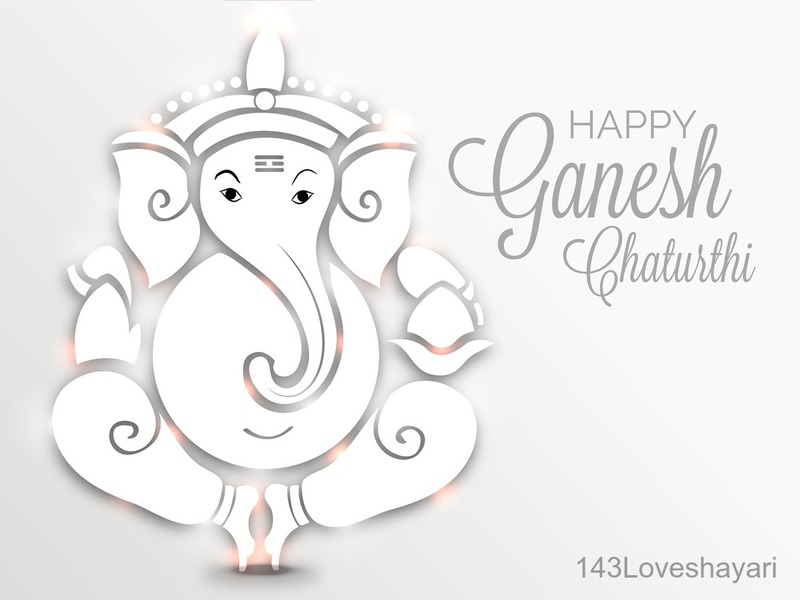 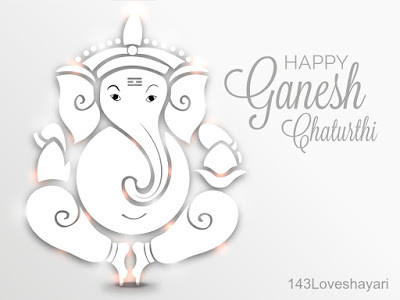 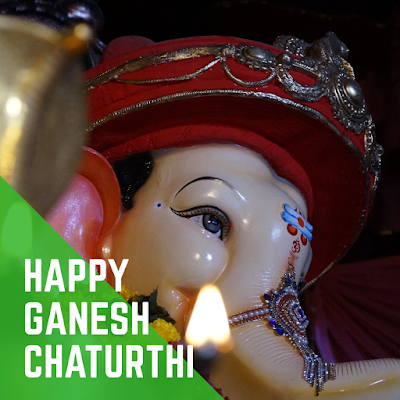 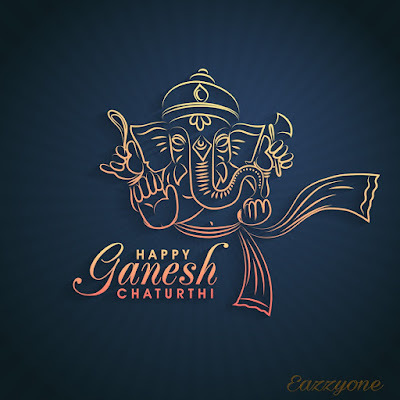 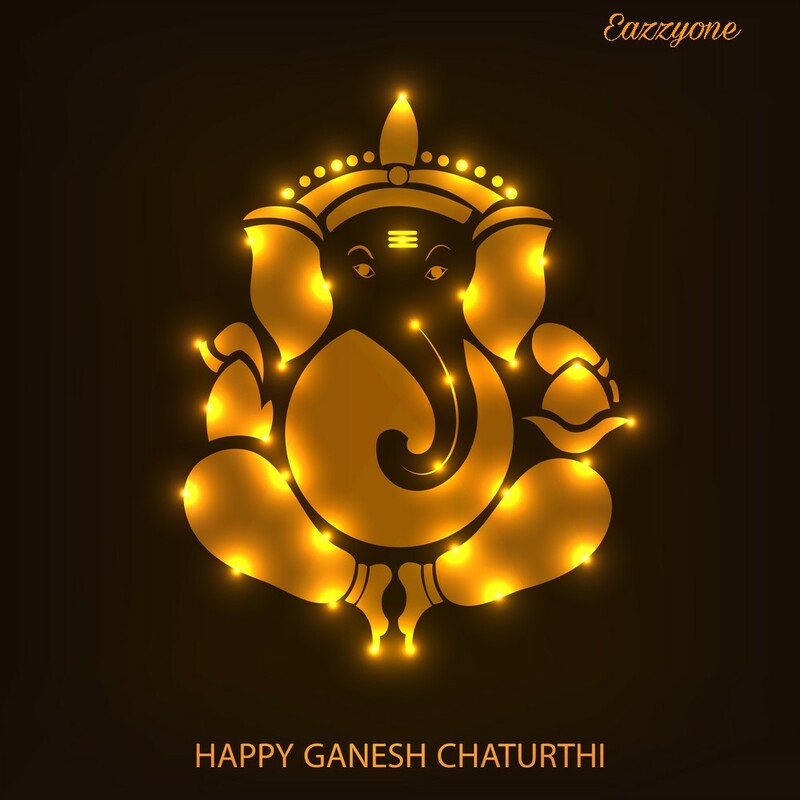 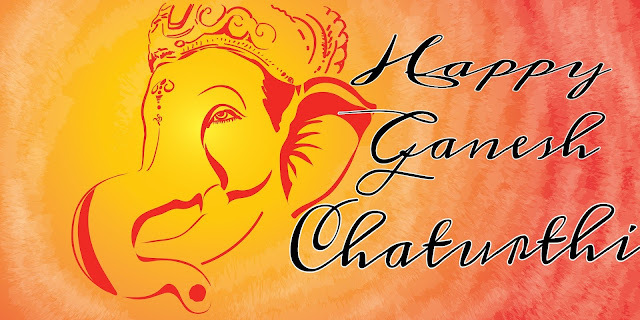 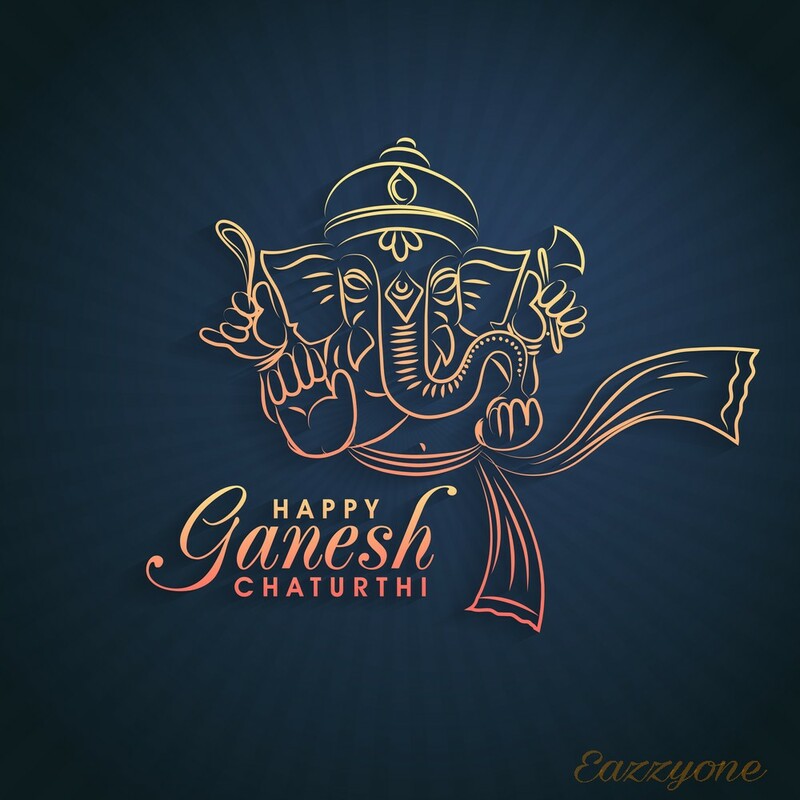 Happy Ganesh Chaturthi Image and Wishing Message and Quotes. HomeGanesh ChaturthiHappy Ganesh Chaturthi Image and Wishing Message and Quotes. 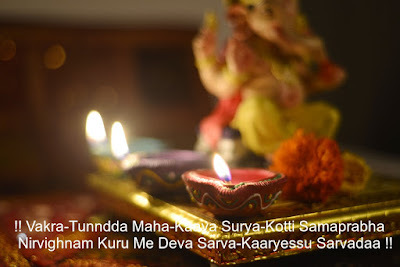 निर्विघ्नं कुरु मे देव सर्वकार्येषु सर्वदा !! 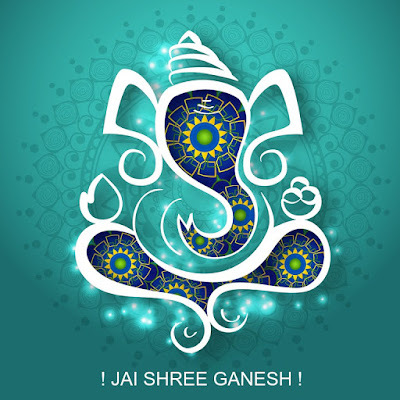 life mai jiski bhi khush dekhna chahte ho use bhej do..
Apne har bhakt se pyar hai.